An evening to relax, de-stress and socialise. 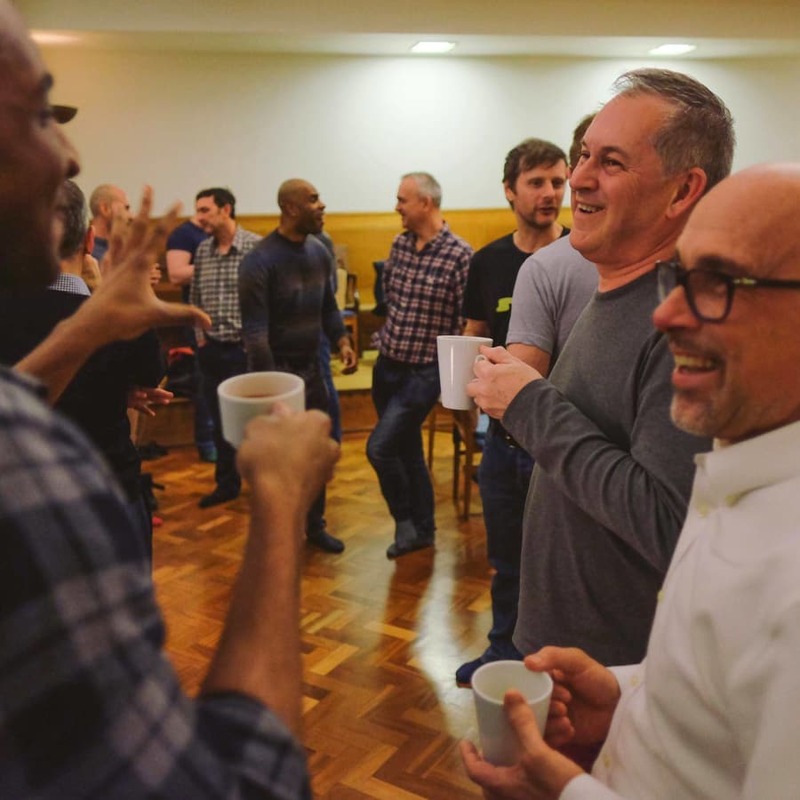 Community, friendship and well-being for gay/ bi/trans men meeting every Monday except Bank Holidays. Doors open from 7pm. 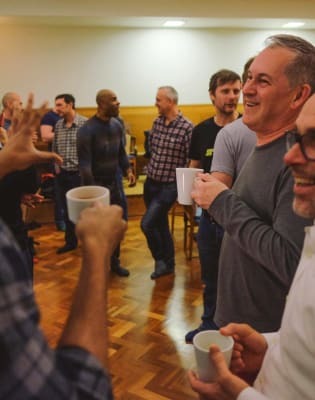 As there is a previous class that finishes around 7.20 you are invited to wait in the kitchen where you can help yourself to a cup of tea or coffee and chat with other participants. If you would like to sit quietly then you are welcome to go into the library. If you are running late the door is answered for about 10 minutes after the class starts, but from 7.40 the bell is turned off so you are unlikely to be able to get in. The tea break starts around 8.15 and someone will come to the door then to check to see if anyone is waiting to come in. Nearest Tube: Charing Cross or Leicester Square. Mindfulness is a simple meditation practice where you learn to place your attention on the breath. With this approach to meditation you're not trying to stop your thoughts or make the mind quiet. Instead of this goal orientated approach you are simply learning to notice what is happening in the mind and body, and then choosing where to place attention. 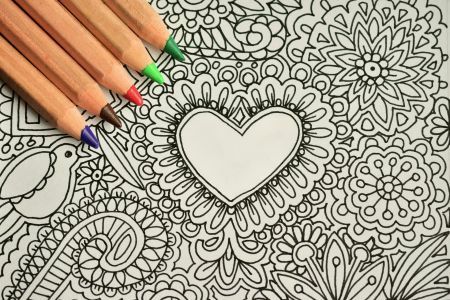 This encourages an accepting, patient and caring attitude to yourself. As you keep bringing attention back to the breath and body thinking gradually becomes calmer of its own accord, without any effort, and you can start to experience a sense of peace that comes through being at ease with things as they are rather than by trying to force things to be any particular way. 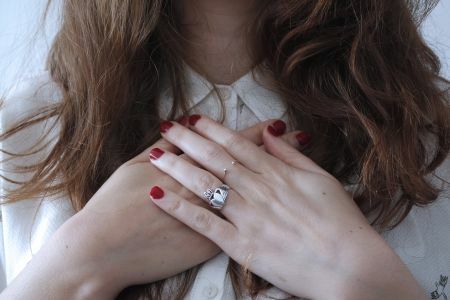 The Loving Kindness Practice is the second meditation taught in the evening and this focuses on connecting with a feeling of care and well wishing towards oneself, then a friend and eventually spreading this out to all beings in this world. This meditation can help us to heal some of the negative ways we have of thinking and feeling about ourselves and promotes a feeling of care for oneself and others. The meditations last around 20 minutes each and are fully guided throughout so if you are new to meditation you will be led into the meditation and get support throughout. The mindfulness practice starts with a ten minute body scan to focus awareness fully into your body and then attention is placed on the breath. After the sitting meditation we do a short mindful walking meditation which provides an opportunity to explore taking mindful awareness into a simple physical activity. 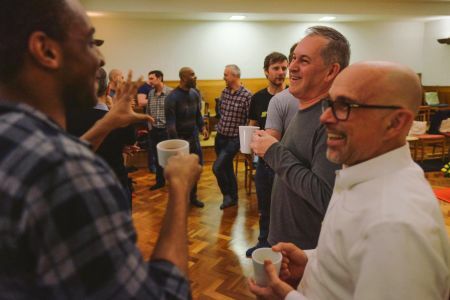 In between the mindfulness and loving kindness meditations there's a 20 minute tea break which provides a chance to chat with other participants in a relaxed and sociable atmosphere. After the class there's a social at a nearby bar which provides more opportunity to meet and socialise. We also have occasional social events at weekends simply to meet up and spend time together. Suitable for beginners with no previous experience and experienced meditators who want the support of meditating in a group. The group is run by Nick Kientsch who lived for six years as a novice Buddhist monk in the Thai forest Tradition. The group is secular so there's no chanting or need for you to have any particular religious belief. 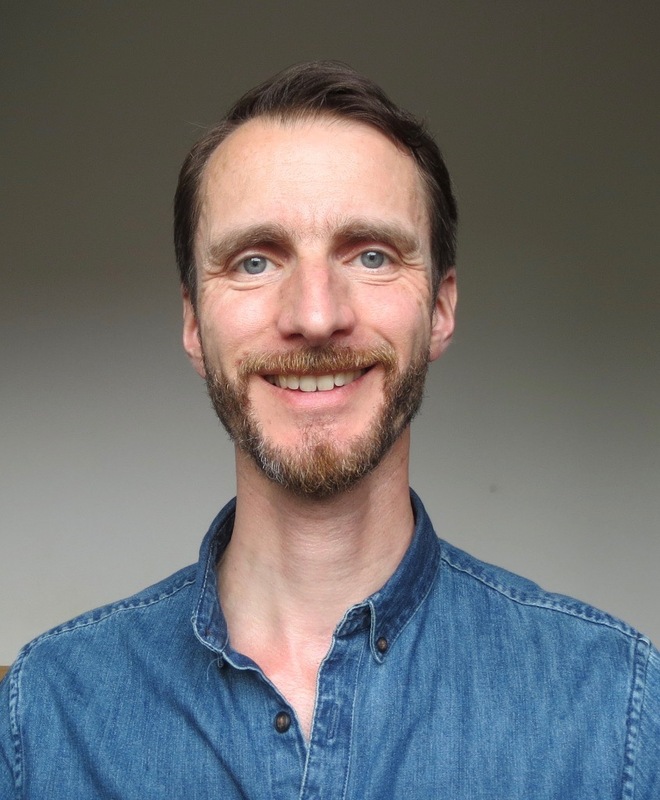 Nick has over 25 year’s experience of mindfulness practice. 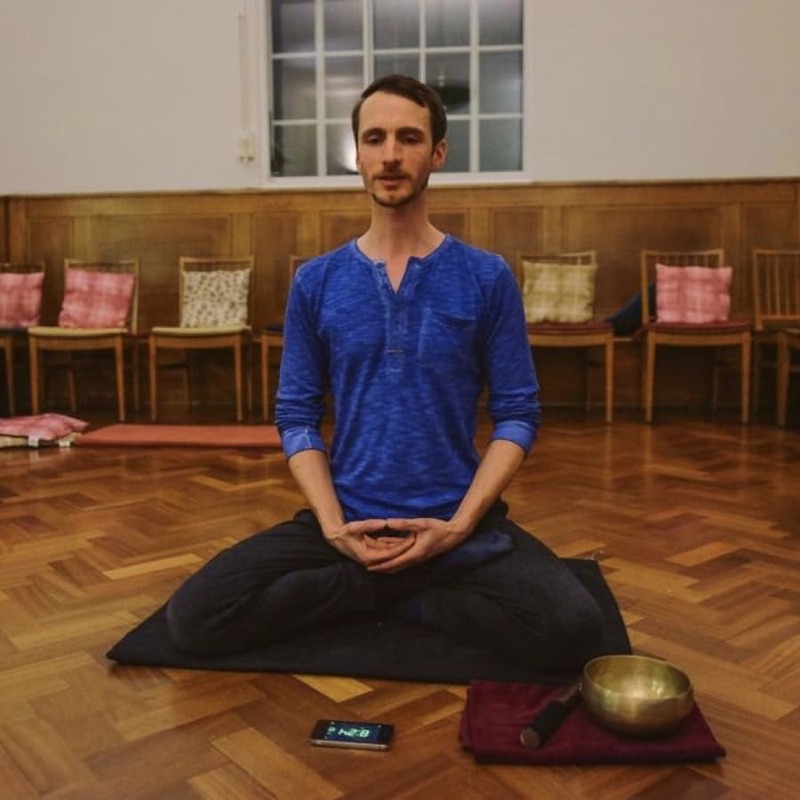 Initially learning to meditate when he was 20 by attending the Cambridge Buddhist Centre he then set up the University of Hull meditation society whilst an undergraduate. On graduating Nick moved into a Buddhist community in Cambridge. After three years of urban community life Nick ordained at a UK based Buddhist monastery and lived there for 6 years as a Buddhist monk. After leaving the monastery and moving to London in 2004 Nick set up a weekly meditation group in 2009 that now attracts up to 40 member every Monday, and in 2012 completed the teacher training course to teach the 8 week Mindfulness based Cognitive Therapy (MBCT) course as a way to expand his experience of teaching meditation in a secular context. He now runs a Spring and Autumn MBCT course and facilitates workplace mindfulness courses based on this 8 week programme as well as one off presentations and workshops to introduce mindfulness to the workplace. Nick also sees private clients for individual tuition. Wear loose clothing but no need to change from your day wear as we sit in chairs. If you are flexible and prefer to sit on the floor there are mats and cushions.